Navarra export catalogue - Grupo Alexco, S.L. 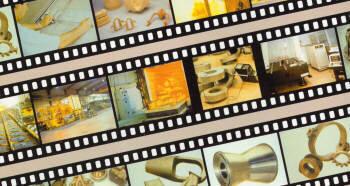 All types of castings and forgings in: iron, steel, stainless steels, bronze and other alloyed steels. 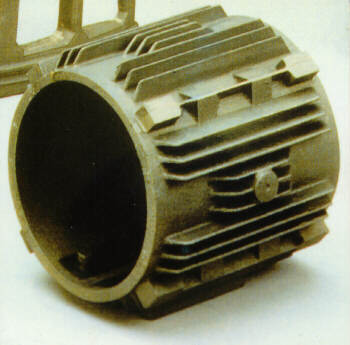 Raw castings as well as machined . Following to the designs of our customers. Valve bodies, pedestals (automotive industry), wheels, wedge sockets, hubs, plate, tubes, axles for ships (shipyards).